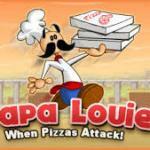 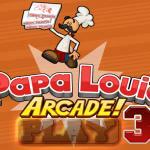 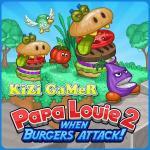 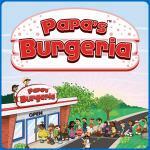 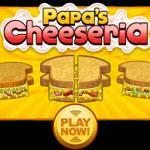 Papa's Pancakeria is the next installment of the addicting Papa Louie's restaurant series at ABCya3. 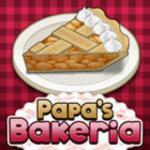 Mission of the game is to run a pancake shop and keep the customers happy. 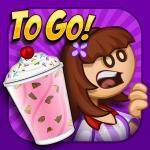 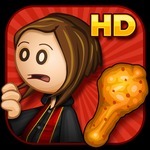 Earn enough tip and purchase upgrades. 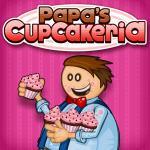 Enjoy the work in Papas Pancakeria!